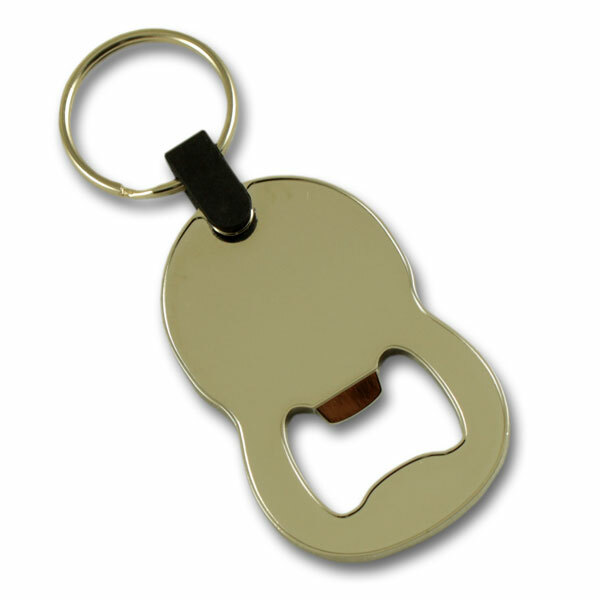 Description The ZOP82F is a zamac “8” shape bottle opener with a full doming that allows display of complex design & design with background. 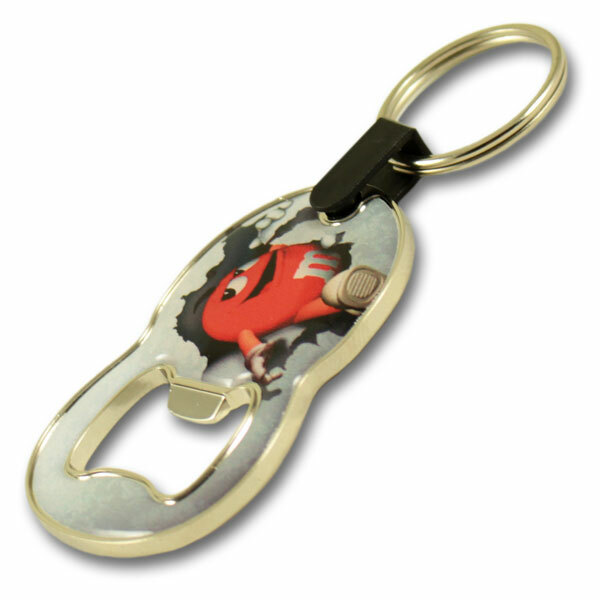 This promotional product is the cheap version of ZOP8F item, because we replaced the high end revolving loop by a plastic loop. 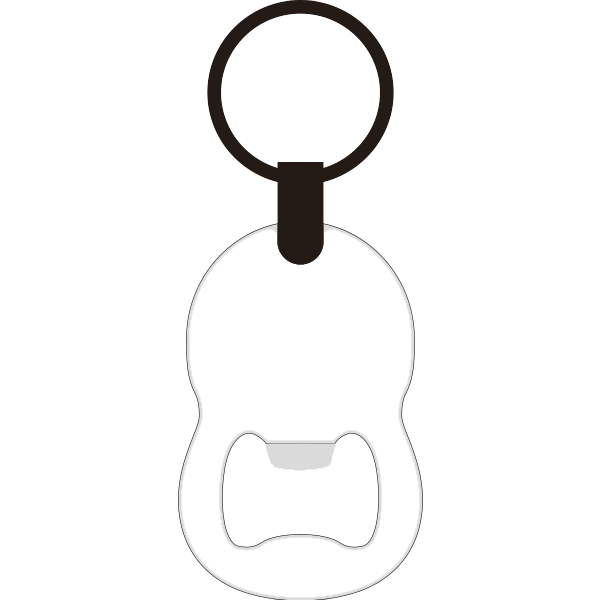 This gift also features a plastic loop attachment that can be, upon request, made with custom color. 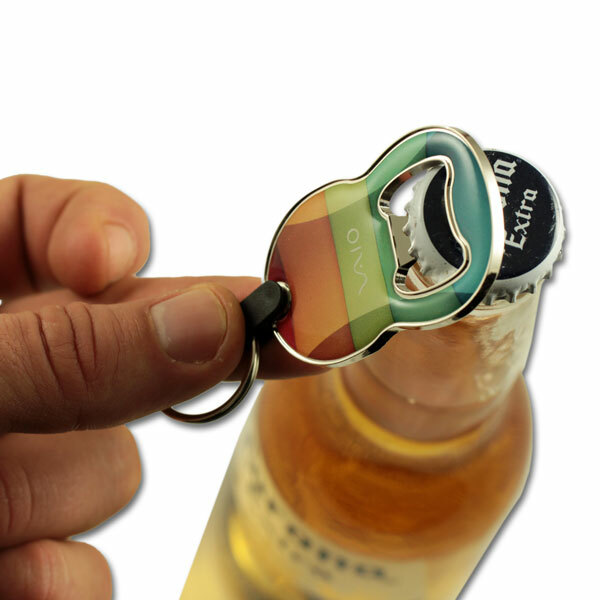 That’s the perfect promotional product to brand if you target beverage industry companies.